CES 2016 starts this week in Las Vegas. And while Team Futurelooks won't have boots on the ground this year, we'll still be bringing you the more interesting tidbits starting with a range of powerful new MSI notebooks. 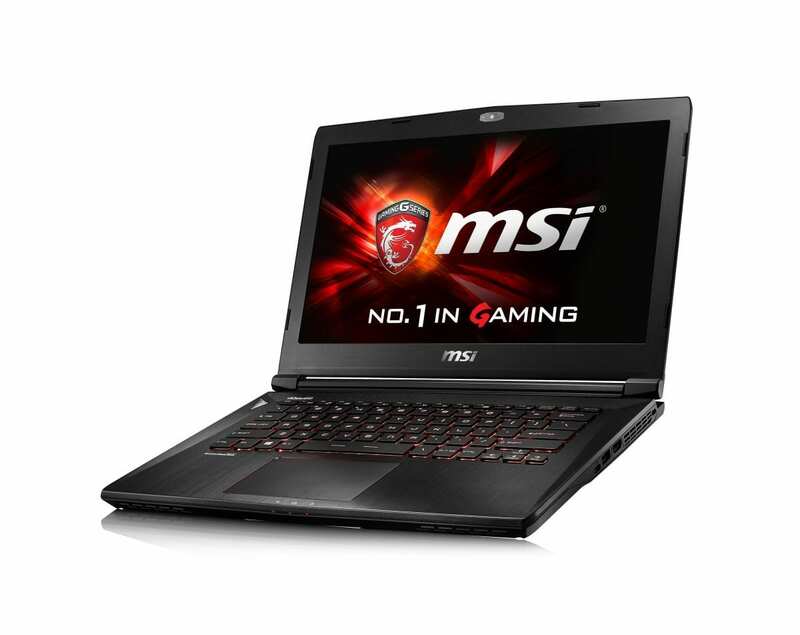 The MSI GS40 Phantom (pictured above) is the company's ultra-portable 14” gaming laptop. With the latest Intel Skylake processor and NVIDIA GTX 970M graphics onboard, the GS40 Phantom only weighs 3.75 lbs and measures less than 0.87 inches thick. This combination makes it almost as powerful as some entry level gaming rigs and is built for people that want to game anywhere and anytime. The MSI GT72 integrates cutting edge new eye tracking technology from Tobii. In a gaming environment, characters react to your gaze and immerse you into the experience. MSI and Tobii banking on support from developers to bring this new experience to gamers. In addition to eye-tracking, this new notebook also supports facial recognition support for Windows Hello, adding Windows 10 ready biometric technology. At launch, the Tobii eye tracking technology will find support from Tom Clancy’s The Division. Additional apps that will support this technology can be found here. 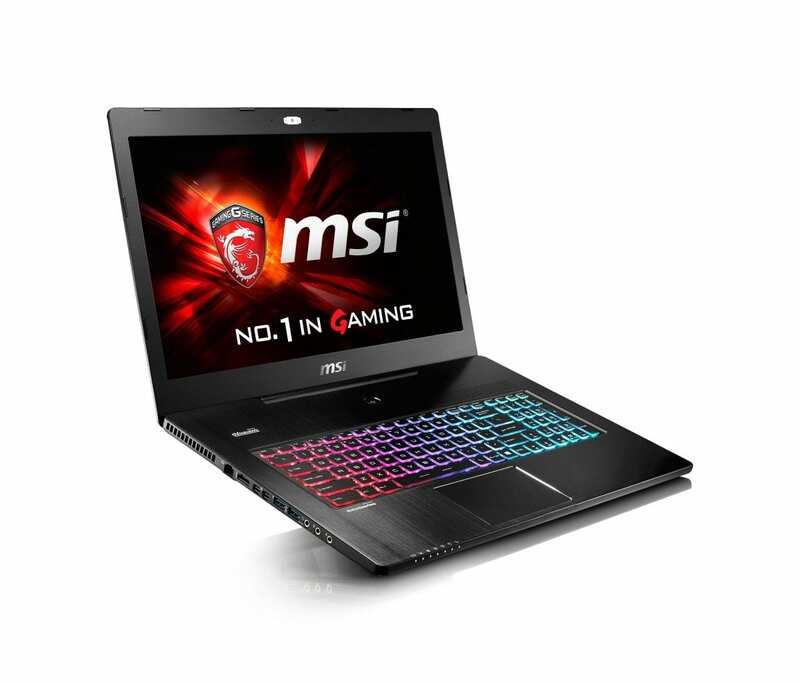 The MSI GS72 Stealth Pro goes thinner, lighter and more powerful than ever. The notebook that helped push the limits of truly portable gaming notebooks, the GS70 Stealth gets an upgrade in power with Skylake and the optional 4K screen, yet is still only 0.78” thin. The GS72 Stealth will also have a non-4K option for a few dollars less. Both will be available early January 2016. 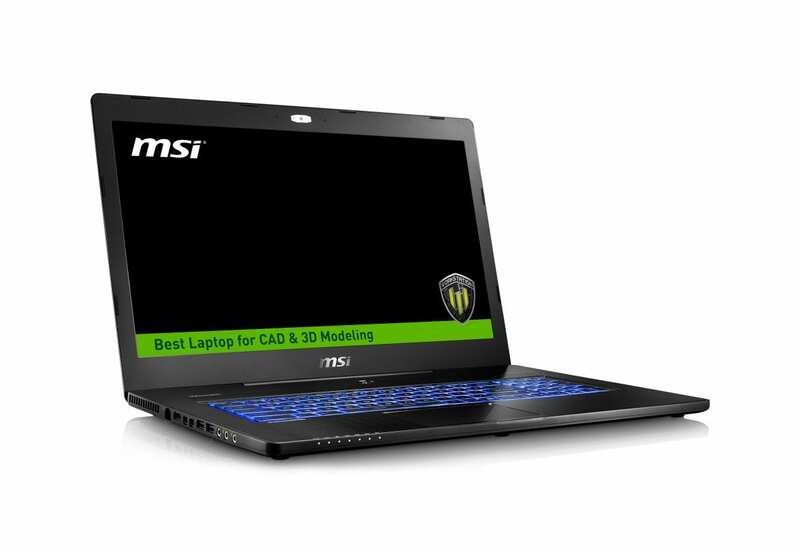 If you're more about work than play then you'll want to check out the MSI WS72 which is developed for professionals in the field of animation, game development and architecture. Focusing on power and portability, the 17” workstation includes the latest Intel Xeon Processors with Windows 10 Pro support by default. It's also certified by professional software developers like Autodesk, Adobe, PTC Creo, AutoCAD, SolidWorks, Maya, and Revit for the best possible performance. The only thing that would make it even better would be a slightly smaller 15" version that should give those that love the Dell Precision M3800 Workstation owners even more thin and light options. 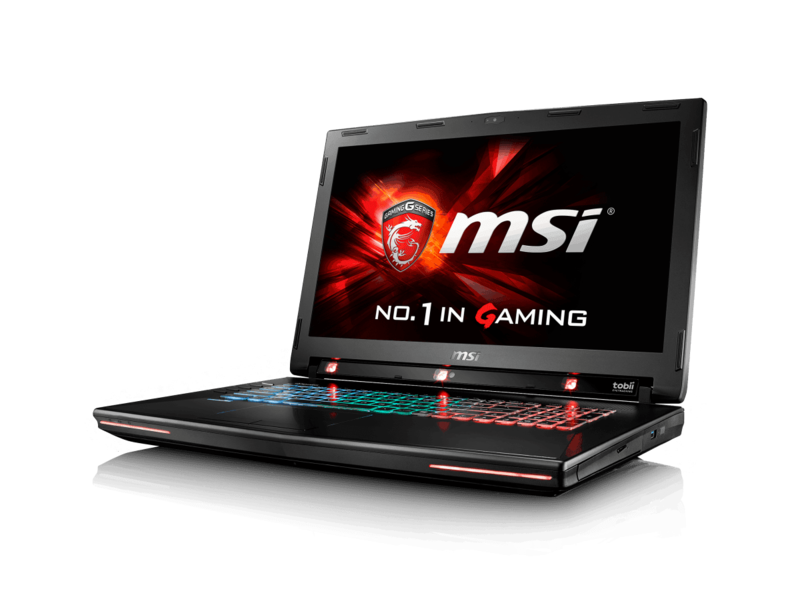 With these four new Skylake powered notebooks, it's clear that the MSI notebooks division is truly doubling down on mobile gaming (and workstations). CES 2016 should bring this and more announcements in this in the coming days.